BOOKING NOW CLOSED. All 20 places are now fully booked, but not all is lost as we will be operating a reserve list. Please contact Peter at walks@cba-wessex.org.uk if you would like to express an interest. 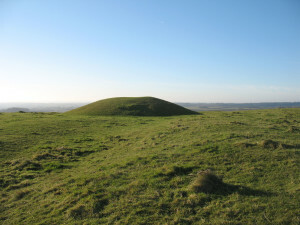 Causewayed enclosure, round barrows, cross-dykes, hillfort, pillow mounds, and more to see on the chalk downs above Stourhead. Prior booking is essential.